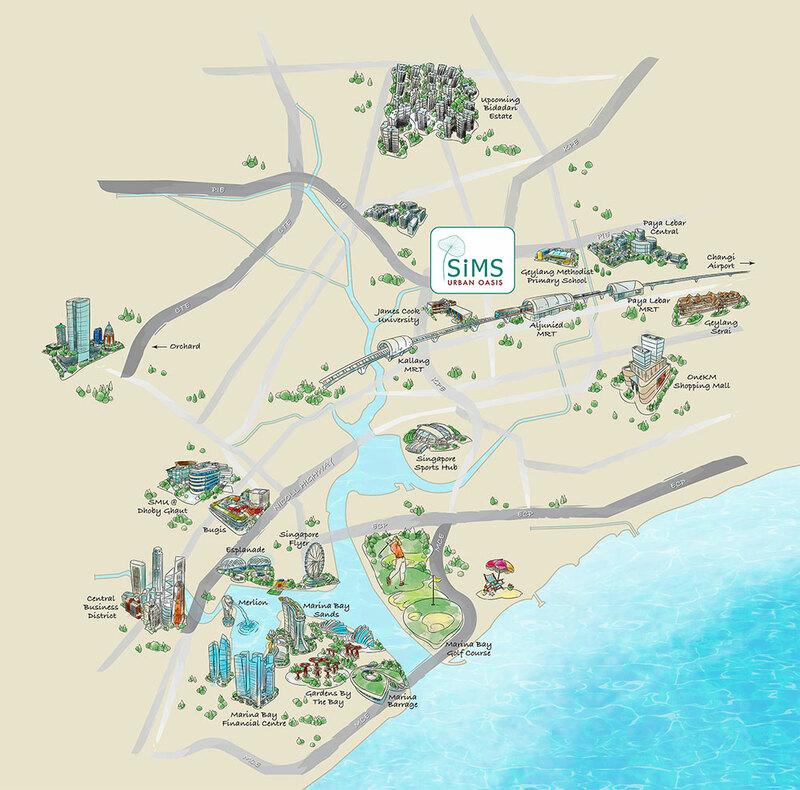 Sims, An Urban Oasis – Sims Drive is in fact a hidden gem tucked away at the edge of Singapore’s bustling city. Here, you will find an Urban Oasis where one can enjoy the excitement and connectivity to the city, as well as the peace and tranquility of nature. With a slew of exciting developments taking place in its surrounding areas, Sims Drive is set to transform from a cluster of old cafes and factories into a modern town where heritage is hip and old-world charm meets edgy entrepreneurship. 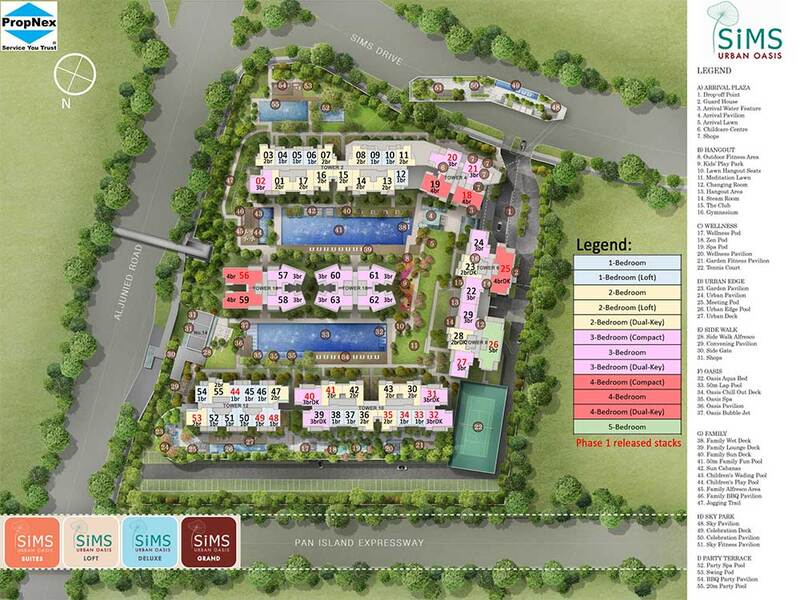 Sims, An Urban Oasis- GuocoLand is proud to be part of Sims Drive’s transformation. 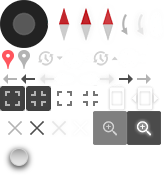 We believe in fulfilling its potential value and endeavour to inject new life and success to the community. 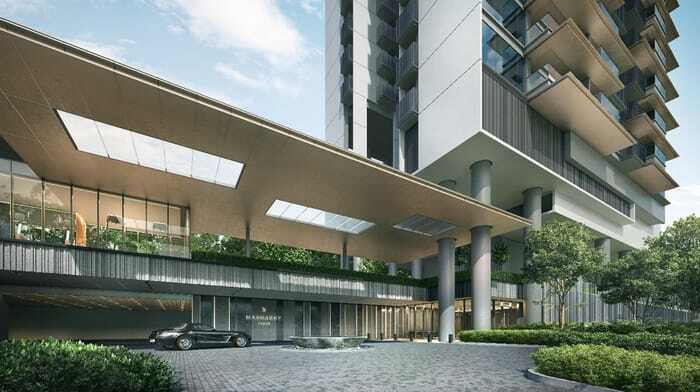 Lendlease will release Phase 2 on 5th April! Register for Phase 2 VVIP Preview now! 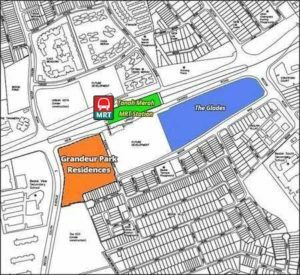 On 27 March 2017, 215 units of the 429-unit development were snapped up – representing over 100% of the planned Phase 1 sales. 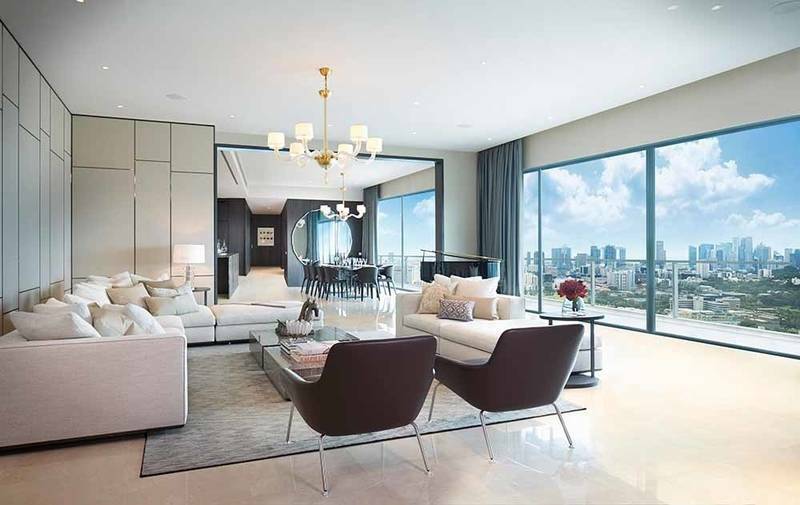 Lendlease has closed its show suite until further notice. Likely the developer will open the actual unit when the project is completed in 2019. 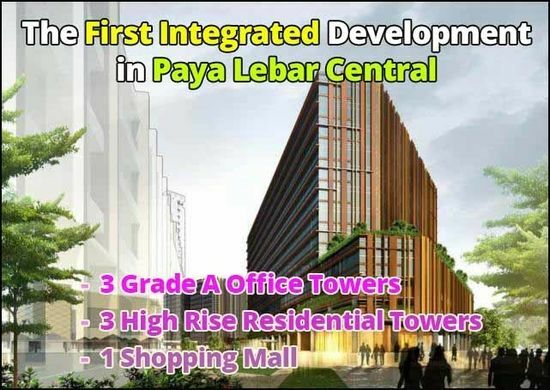 In October 2016, Lendlease has unveiled the plans for Paya Lebar Quarter mixed development, which consists of 3 grade A office towers, a retail mall with about the size of 3.5 times the retail podium of Paya Lebar Square, and 3 residential towers – Park Place Residences which comprises of 429 apartments, positioned within a generous and lush public space. 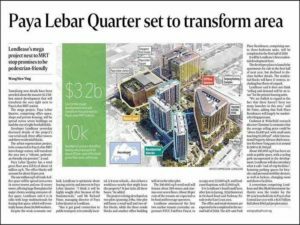 Despite the developer, Lendlease may not be familiar to most people, but they are giant and strong track record at the international level as well as the commercial developments in Singapore. I’m sure that you have visited their shopping malls before, namely JEM, 313@Somerset and Parkway Parade. 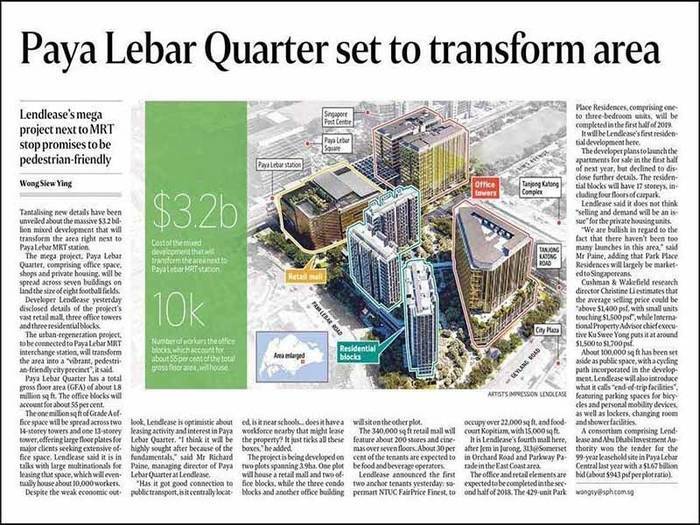 In addition, Lendlease is also the developer of Tun Razak Exchange (TRX) in Kuala Lumpur and many other private residential developments in London, US and Melbourne. 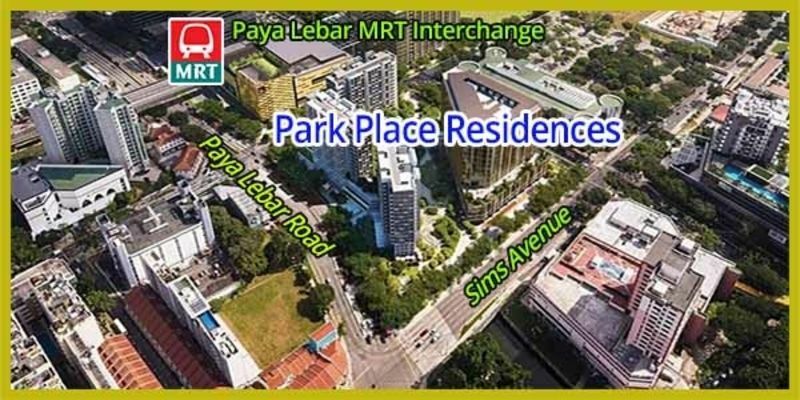 Located in the booming commercial hub in the Central East of Singapore, Park Place Residences is the private residential development within part of the Paya Lebar Quarter integrated development in Paya Lebar Central. 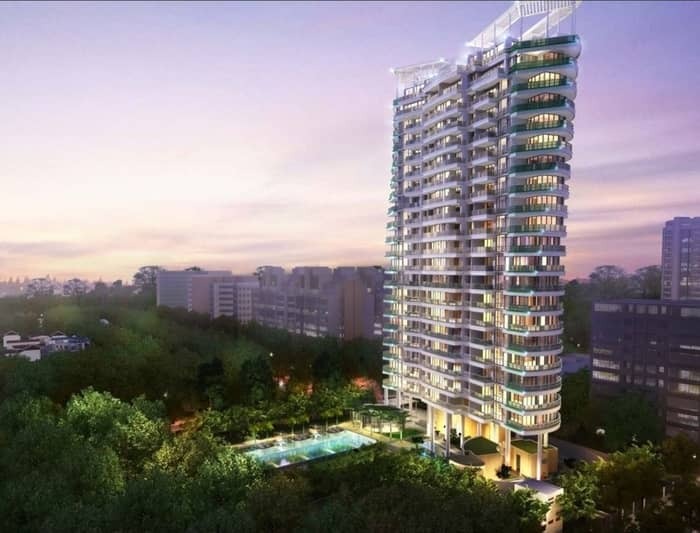 Park Place Residences consists of 3 residential towers which will yield 429 luxury apartments, with 13 to 14-storey height. 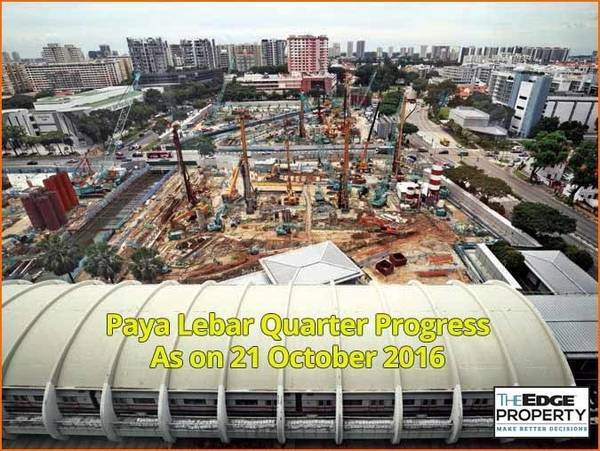 The construction of Park Place Residences was commenced in January 2016 and expected to be completed in 2018 or latest by 2019. 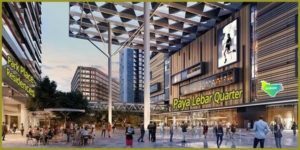 An entire floor of cinema will be on the top floor of the 7-storey Paya Lebar Quarter shopping mall which is integrated to Park Place Residences. Property Type 3 grade A office towers with close to 1 million square feet of best-in-class office space and amenities, a standalone mid-to-mid plus retail mall with over 340,000 square feet of shopping, dining and entertainment options and 3 residential towers comprising 429 apartments, positioned within a generous and lush public space. The prime residence towers known as Park Place Residences. 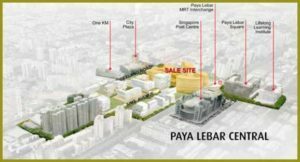 The developer of Park Place Residences is an international developer with a strong track record in urban regeneration projects around the world – Lendlease. Lendlease’s vision is to create the best places that meet the needs of the people who live and work there by curating seamless connection between people and places. Paya Lebar Quarter is situated at the junction between Paya Lebar Road and Sims Avenue. WHERE IS PARK PLACE RESIDENCES EXACTLY LOCATED? 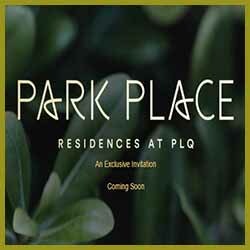 Park Place Residences is expected to be the blockbuster new launch in Singapore next year 2017. 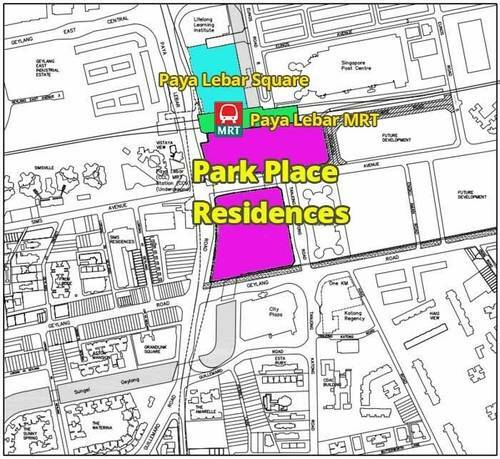 In April 2016, Lendlease won the bid for the mix use land parcel at Paya Lebar Road / Sims Avenue at$1.67 billion. 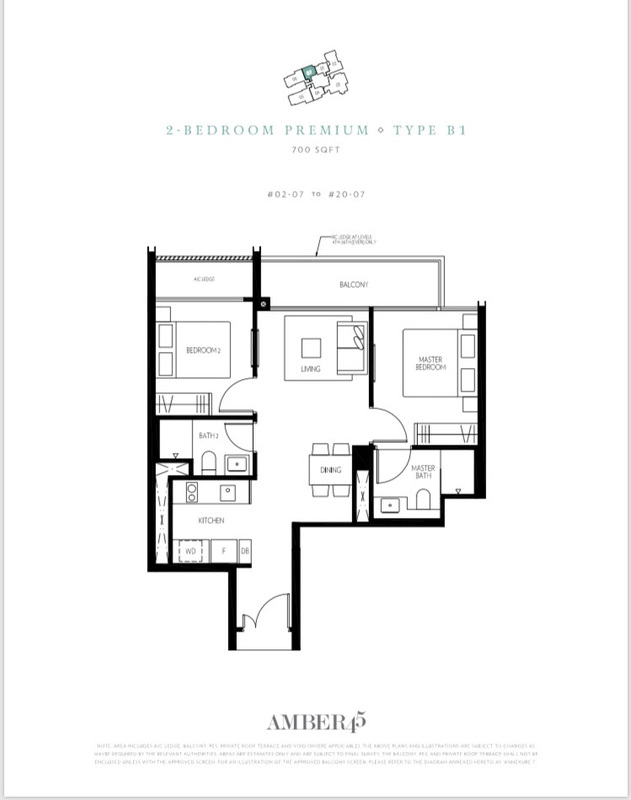 This figure works out to be $943 psf on the gross floor area. The nearest competitor is Sims Urban Oasis by GuocoLand. The average price of transacted sale in the past 6 months indicates $1,405 psf. Being one of the rare integrated developments in Singapore, the average launch price is estimated to be $1,600 psf. Phase 2 Launch starts from 1 May 2018! 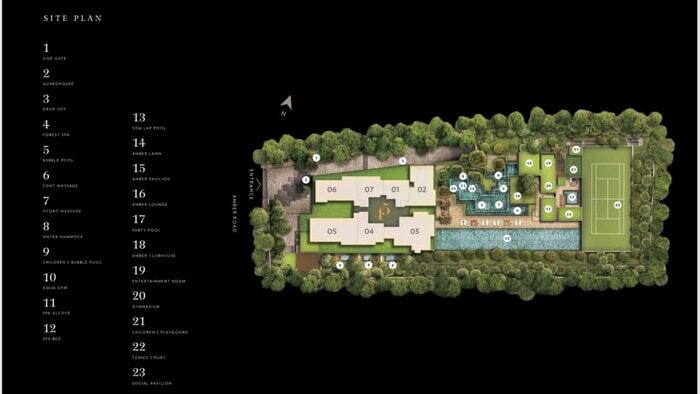 Seaside Residence, which will be launched in April, splendid featured with a 115m-long infinity pool and a sky terrace. 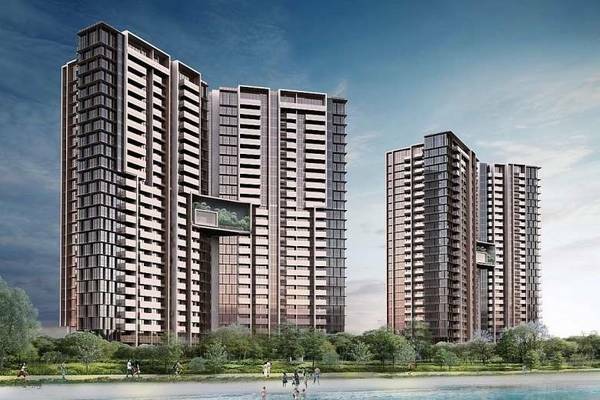 Frasers Centrepoint (FCL) has won its brand as one of the top-selling private residential developers in Singapore. Frasers Centrepoint is always innovative with their unique concepts and layouts. 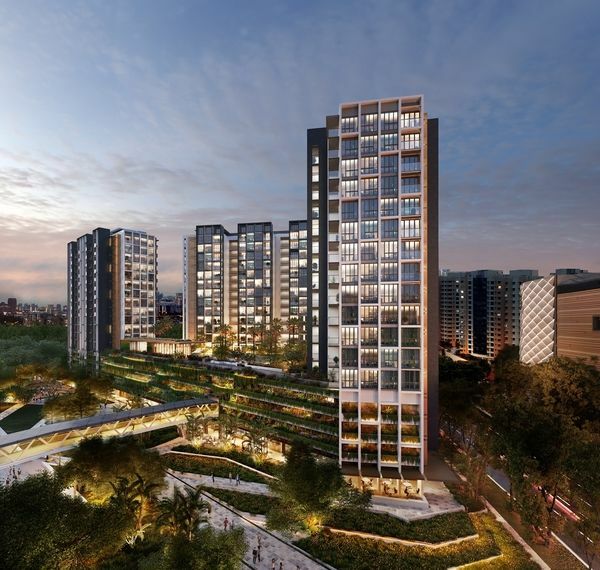 The dual key home was first conceptualized and launched in Singapore by Frasers Centrepoint, namely Caspian and 8@Woodleigh which obtained TOP in July 2012. Frasers Centrepoint has achieved the successful launches of private residential projects, such as The Azure at Sentosa Cove, St Thomas Suites, Martin Place Residences, Soleil@Sinaran, Flamingo Valley, the Waterfront Collection, Caspian, Woodsville 28, 8@Woodleigh, 8@Mount Sophia, Esparina Residences, and Eight Courtyards, Watertown, Qbay Residences, and RiverTrees Residences. 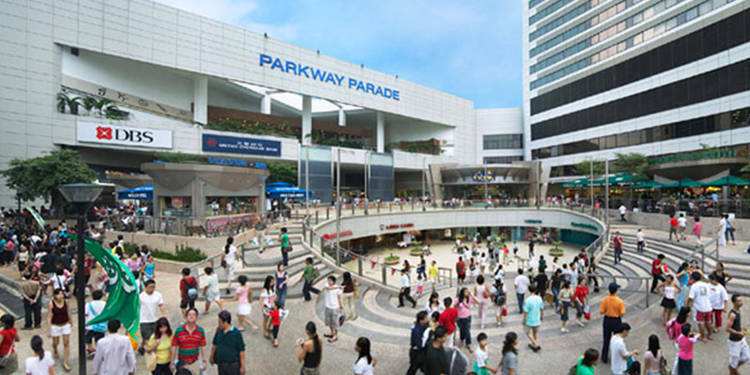 In addition, Frasers Centrepoint also won numerous Green Mark and international awards. These include the FIABCI Prix d’ Excellence Awards for St Thomas Suites and Soleil @ Sinaran under the High-rise Residential category in 2012 and 2013 respectively. 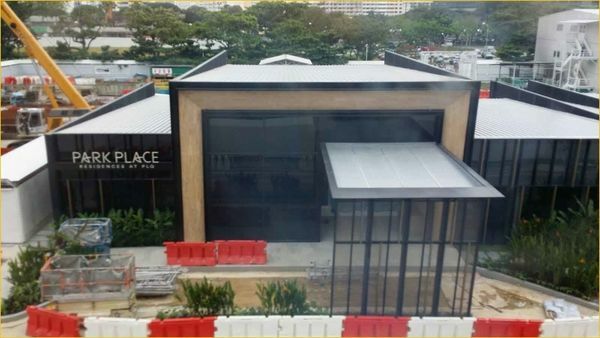 Now, Frasers Centrepoint proudly presents their upcoming new launch in 2017, Seaside Residences. 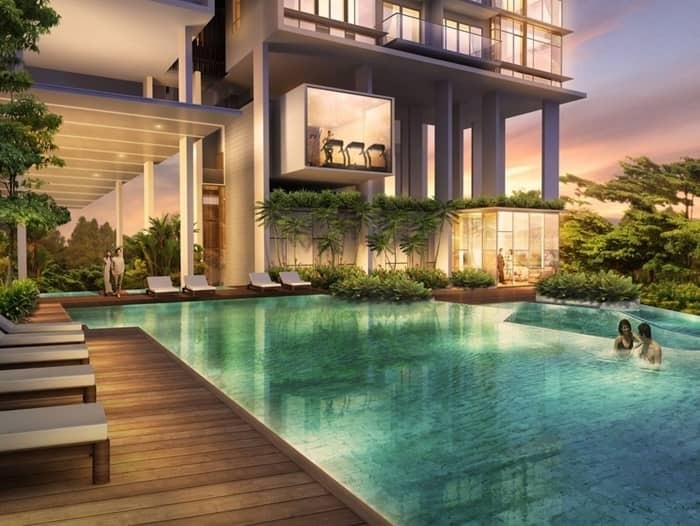 Highly sought after, live among rich and famous, Seaside Residences is a luxury condominium that gives it residents panoramic views of Singapore’s Eastern Coast line in District 15. Target to set a new benchmark of lifestyle living along East Coast, be fascinated with the great looking architectural marvels of Seaside Residences. To match the luxurious lifestyle, every unit is superbly oriented to offer panoramic unblocked sea view and pool. Seaside Residences will yield approximate 750 luxurious homes, with a wide range of choice from 1 to 5-bedroom unit type. Developer FCL Topaz Pte. Ltd, Sekisui House, Ltd. and KH Capital Pte. 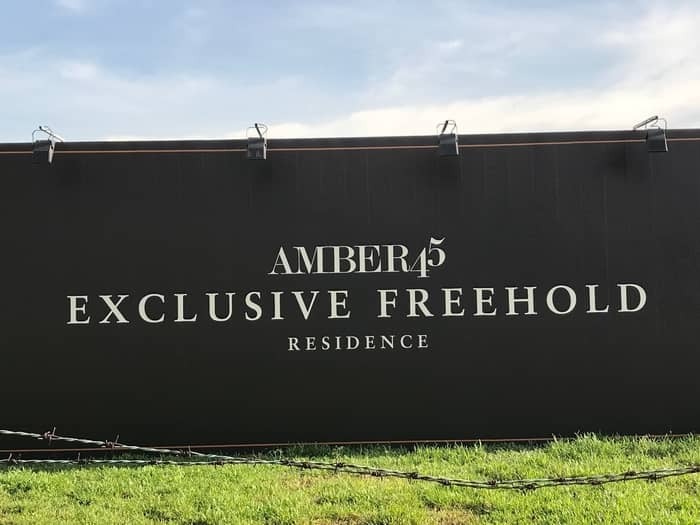 Ltd.
Property Type Four 27-Storey Residential Towers comprising approximate 843 apartments, superbly oriented to offer panoramic unblocked sea view. Seaside Residences is close to the beachfront resort which is the most treasured urban getaways from the hustle and the bustle of the city central that the residents can unwind with style. Enjoy your time out at the spa, take a dip in the pool, or even jog through the lush green mini rainforest. Imagine right out of a Phuket-inspired holiday, you are getting sunny afternoons, tropical trees, sparkling waters, dreamy pavilions, spa pools, function room with gymnasium and beautiful landscaping at Seaside Residences. Imagine stepping out of your home and crossing the underpass to a healthy jog along the East Coast Park. This is as close as you will explore to nature when you own a breathtaking frontal view of nature’s best. This privilege is just for the residents of Seaside Residences – the beauty of luxurious beachfront living. 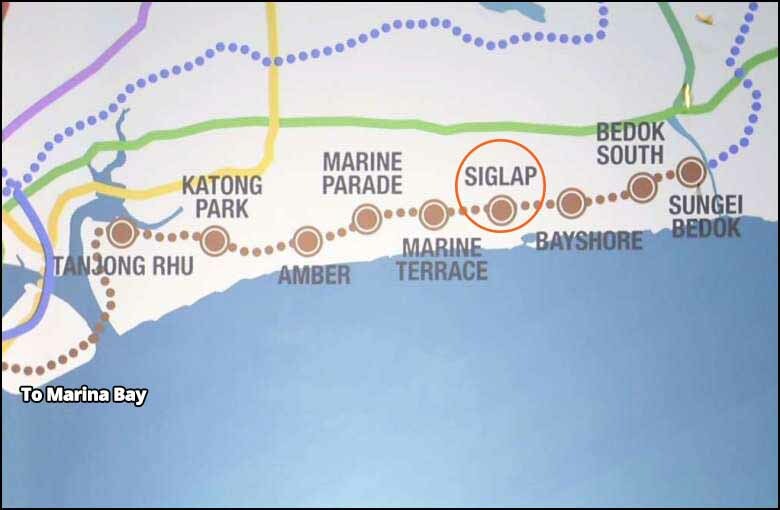 Residents at Seaside Residences will enjoy the ultimate convenience of being close to future Siglap MRT station, which will be directly linked to Marina Bay and Orchard MRT station. Just a stone’s throw from the East Coast Park, this is beachside living at its finest, with breathtaking views to match. And it is yours to call your own. Future residents in Seaside Residences will benefit from significant improvements to new MRT connections shortening travel time to City Central, i.e. Marina Bay and Orchard. 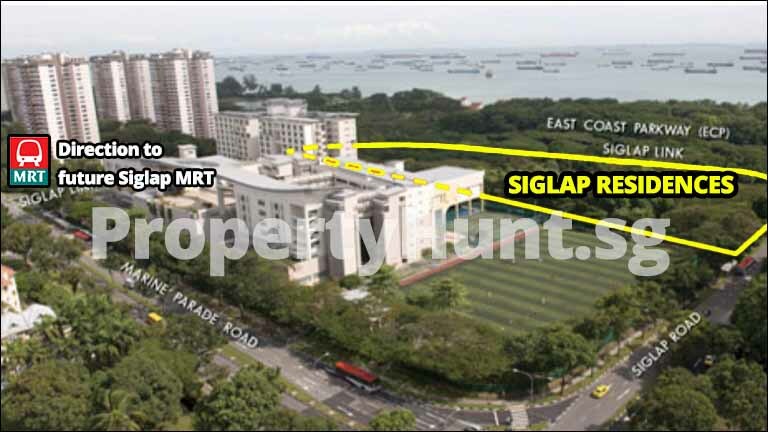 The Siglap MRT station is just stone throw distance away. 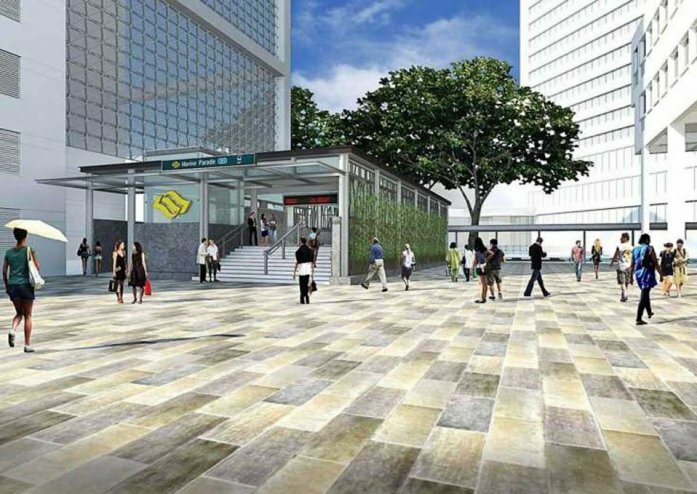 Siglap MRT Station (TE28) is an upcoming underground under Thomson-East Coast Line (TEL). 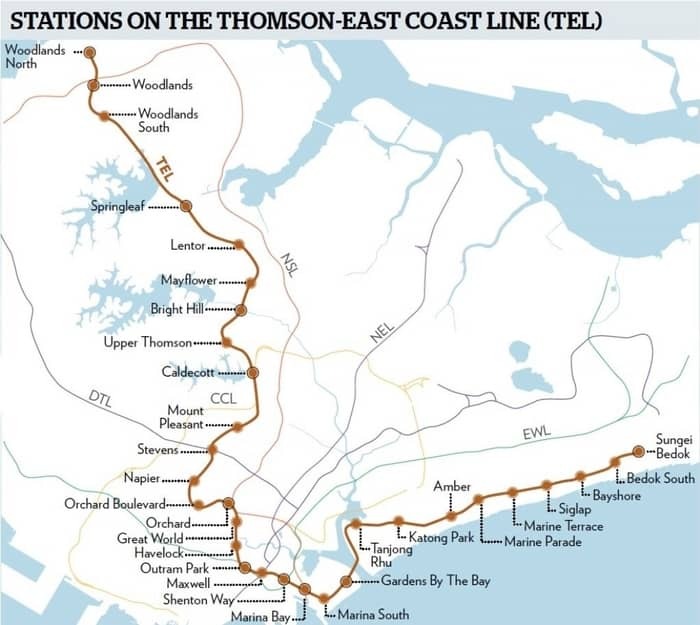 TEL is a joint line between the Thomson Line and the Eastern Region Line. The 43km TEL will add 31 new stations to the existing rail network, with 7 interchange stations, which will link to the East-West Line (green), North-South Line (red), North-East Line (purple), Circle Line (yellow) and the Downtown Line (blue). Commuters can start enjoying the TEL in stages from 2023. 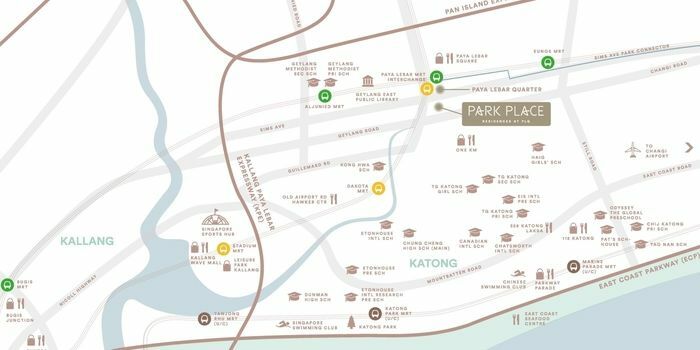 Residents of Seaside Residences can look forward to the rejuvenated East Coast Park, especially Marine Cove. Marine Cove offers a new mega playground which equals to 5 times the size of a lap pool, which can cater 200 kids playing at the same time. 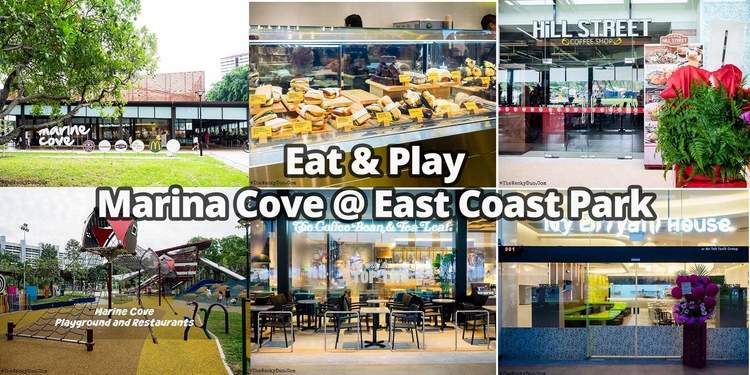 Marine Cove also hosts 5 dining outlets ranging from local favorites to Western café, i.e. Babalicious, Hill Street Coffee Shop, McDonald’s, My Briyani House and The Coffee Bean & Tea Leaf. If you are MacDonald’s fans, you shall visit this unique outlet with salad bars, special sandwiches, and cakes. 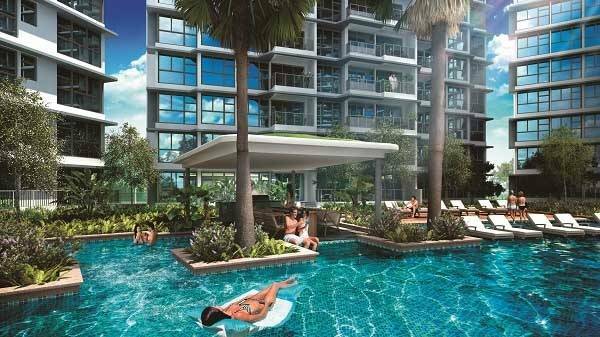 Visitors can have more dining options at Raintree Cove, Parkland Green, and Big Splash along East Coast Park. 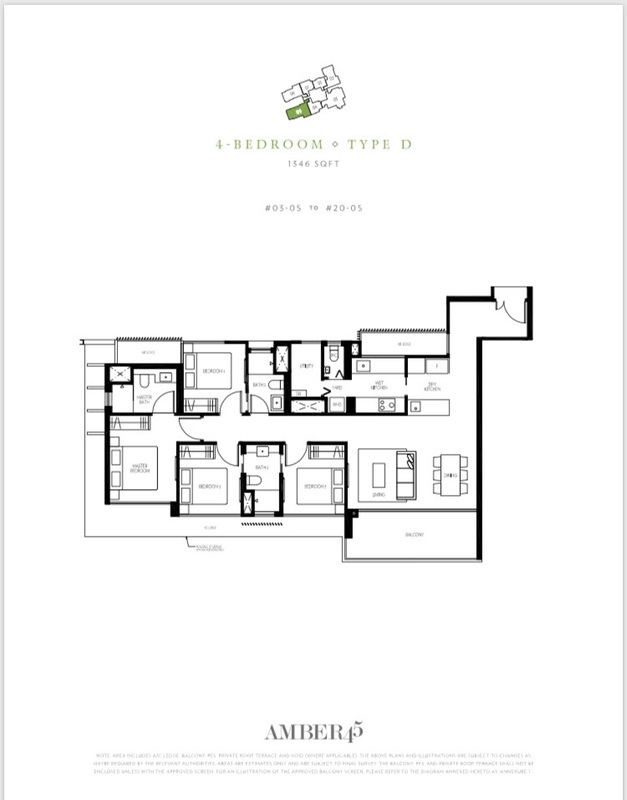 In addition, there are more open lawns for picnics, family-friendly amenities, and recreational facilities. Having a seat outdoor and chill all day with your favourite beverage here to enjoy the sunset. In Jan 2016, FCL Topaz Pte. Ltd., Sekisui House, Ltd. and KH Capital Pte. 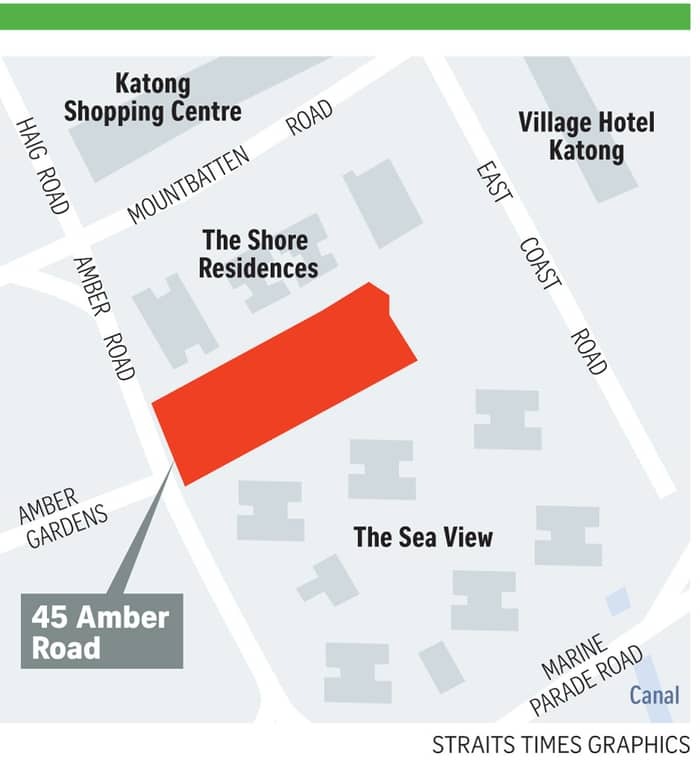 Ltd. won the bid for the 1.9ha residential site at Siglap Road. 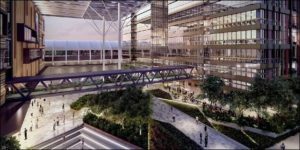 The land was sold at $624,18 million, which translates to $858 psf on the gross floor area. Parc Esta is less than 200m or 2 min walk to Eunos MRT Station. Residents will enjoy easy accessibility to all parts of the island as the site is conveniently linked to major highways such as PIE and ECP. 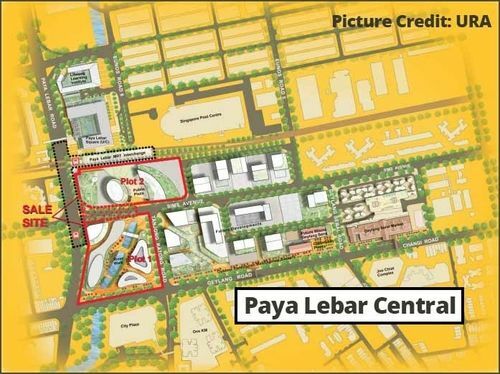 Shopping, dining, entertainment and recreational facilities located at Paya Lebar, East Coast and Katong are just a short drive away. 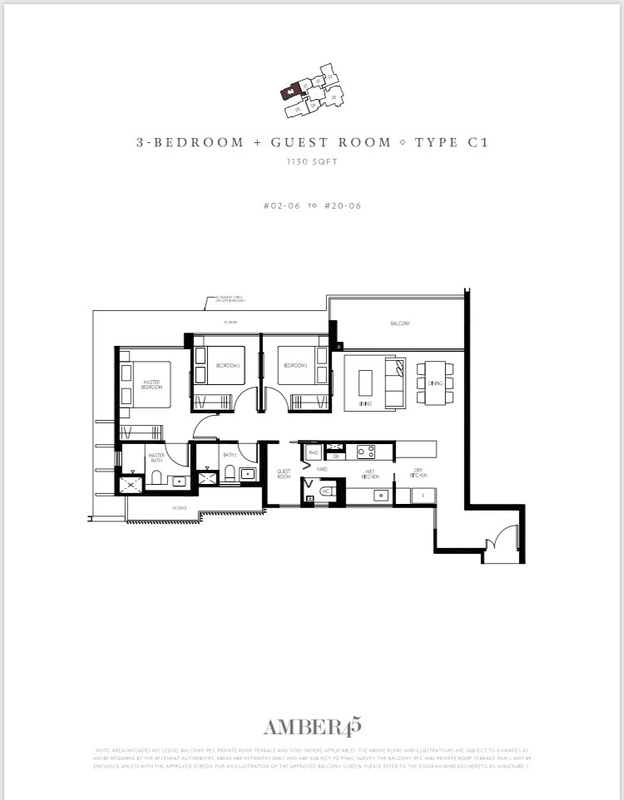 The Central Business District is only 15 minutes’ drive away. 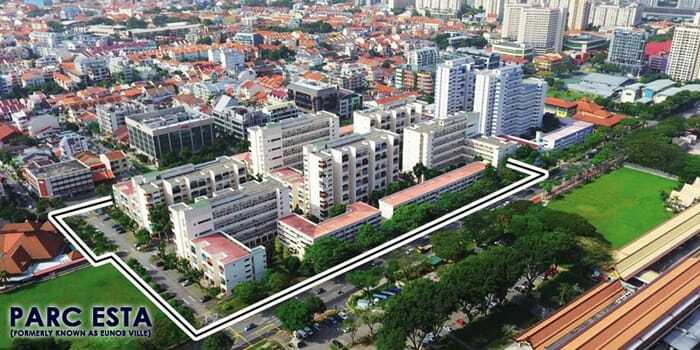 Numerous renowned schools such as Haig Girls’ School, CHIJ (Katong) Primary School and Tao Nan School are situated in the vicinity. 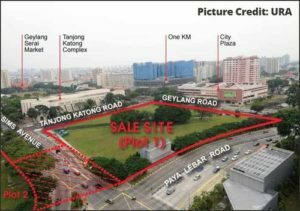 MCL Land acquired a 99-year leasehold site, Eunosville, on 31st May 2017. It has a site area of 34,997.8 square metres. 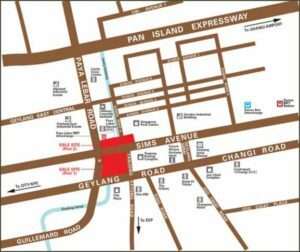 The land parcel is located along Sims Avenue and Changi Road, within the Geylang / Marine Parade Planning Area. 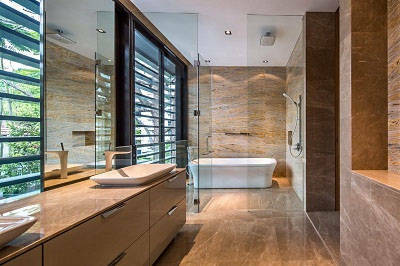 MCL Land is well known for their prestigious interior design with top quality finishes. 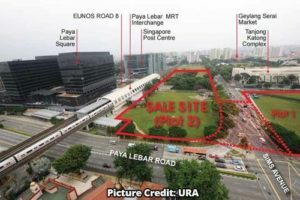 As a truly experienced and successful builder in Singapore, MCL Land has completed numerous projects such as LakeVille, J Gateway, Sol Acres, Hallmark Residences, Ripple Bay, Palms@Sixth Avenue, Terrasse, Uber 388, Este Villa, The Estuary, D’Mira, Parvis, The Peak@Balmeg, D’Pavilion, Waterfall Gardens, Hillcrest Villa, Tierra Vue, The Fernhill, The Esta, Mera Springs, The Grange, The Calrose, Mera East, and The Metz. 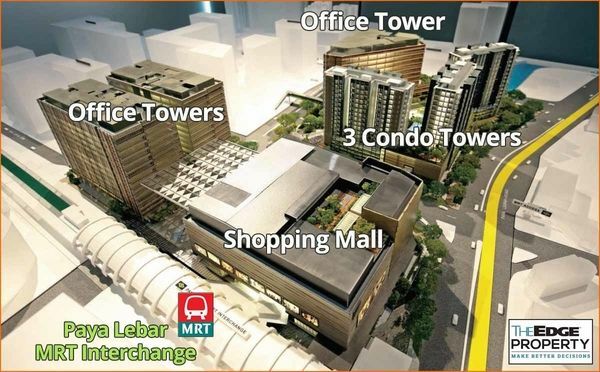 Their current project is Margaret Ville, which is in between Commonwealth MRT and Queenstown MRT station. 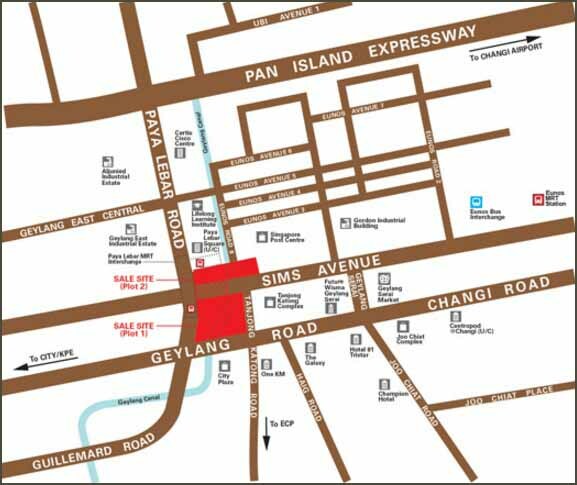 Located at the city fringe, Eunos is well developed and highly accessible residential areas with a rich heritage. 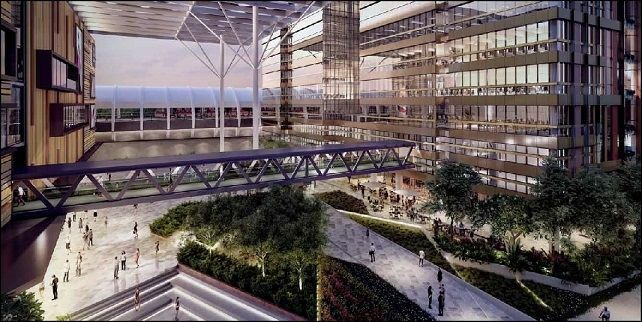 Residents can expect new and enhanced facilities, better transport connectivity and more opportunities to work near home. 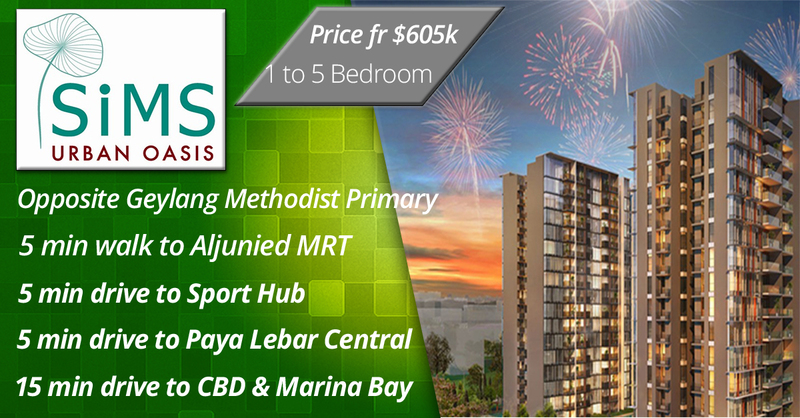 Eunos covers a comprehensive range of facilities to meet the needs of current and future residents. 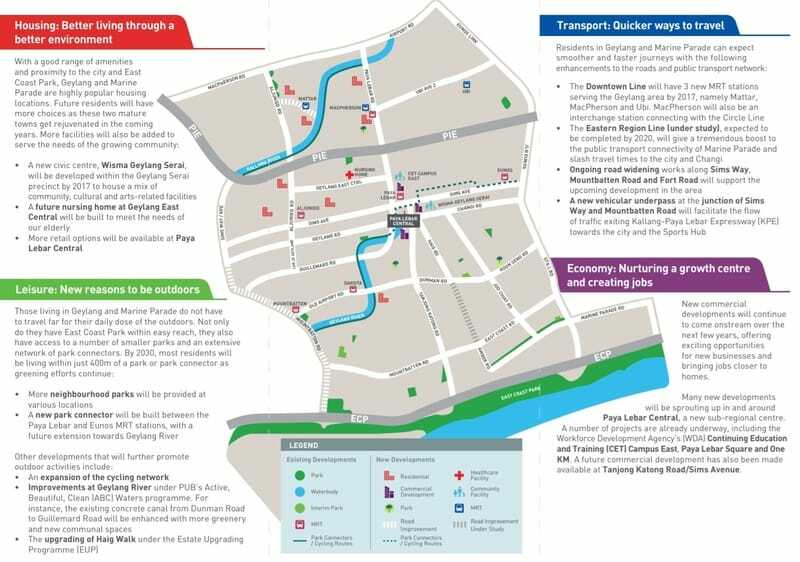 These include housing, shops, schools, libraries, sports facilities, community clubs, and parks – all important in ensuring a liveable, self-sufficient town. The amenities are carefully distributed across each town to ensure good accessibility, supported by an efficient transport network. Nearby Eunos also have commercial nodes and other employment centers such as industrial estates and business parks within the town or nearby, to provide job opportunities close to homes.